Happy AUGUST everyone!! Today marks 3 years that SugarHillco.com has been open, wooooooot!!! We are all celebrating with a HUGE 60% off sale through Aug 11, come on by and shop! 3rd Birthday Collab by The Sugar Girls – 15 CU OK packs available for a limited time only! NEW in my shop today!! 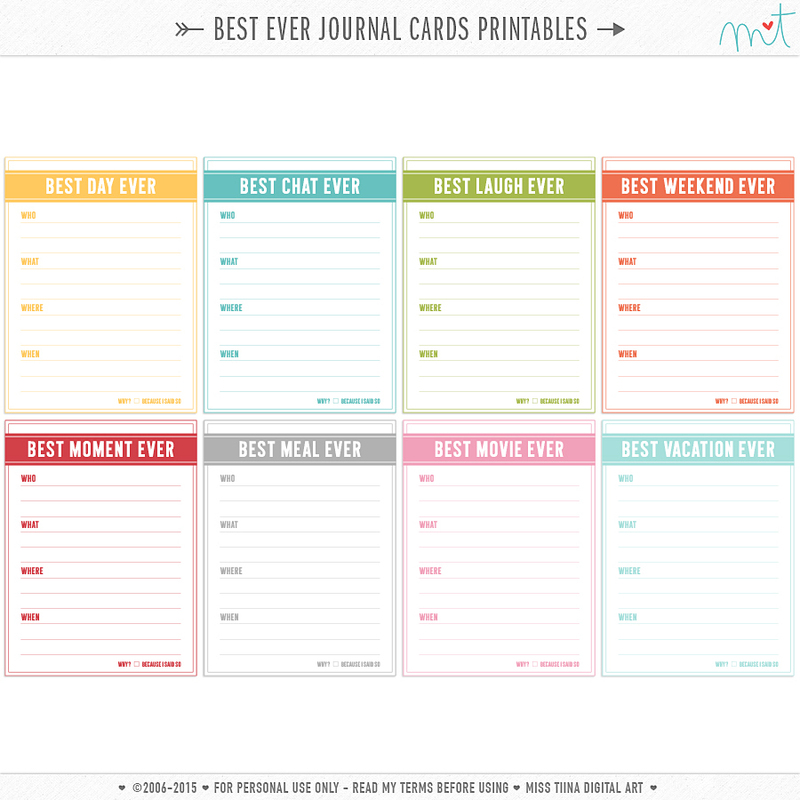 FREE Printable Journal Cards for personal use!!! Girl, I just want to thank you for ALL the beautiful freebies! You’ve given me so many things I need to scrap my road trip that’s taking place next summer! You are awesome!!! Love these, and just in time for a trip. Thanks so muh. Oh these are awesome. Thanks so much sweetie! Thank you very much!! It’s beautiful! We get MORE?! These are awesome… thank you so much! I just love my collection of your cards, everything is so bright and cheerful and pretty! 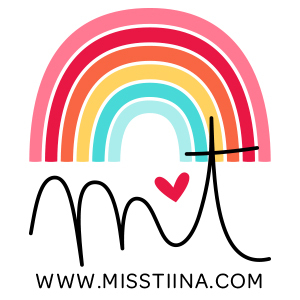 thank you sooo much for all the wonderful freebies you give out on your blog! I am doing PL for the first time this year and I have used many of your cards in my album. They are a perfect finishing touch. 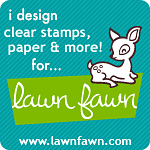 Love, love your generosity and the beautiful freebie cards you always give us! Thank you!! Thank you! Thank you! A friend came over to make smash books with my 4 kids today and these were the perfect accent. Your site is full of beautiful things. Thanks for sharing your talent. Thank you so very, very much! These are so awesome! I WISH i could afford the digital versions, but this is sooooo the next best thing and that makes you so very kind! You are seriously one of THE most generous designers ever! P.S. I haven’t been around much, as you may or may not have noticed. I think I told you quite awhile ago that I was feeling ill and wasn’t sure why….well, I am now being tested for MS. I had a preliminary test and it didn’t come back so well. :( I hope that’s not what I am dealing with, but if it is, God has plans for me, I am sure….AND, it’s not like it’s back in the day where doctors couldn’t do anything. I am told they can do A LOT now to stop the progression. So anyway, that is why I haven’t been around. I used to stalk your blog/website like it was Brad Pitt! haha! you are just so awesome! i think u know that already. =) thanks a lot! thank you so much!! you cards are awesome as always!!! Thanks for sharing these! 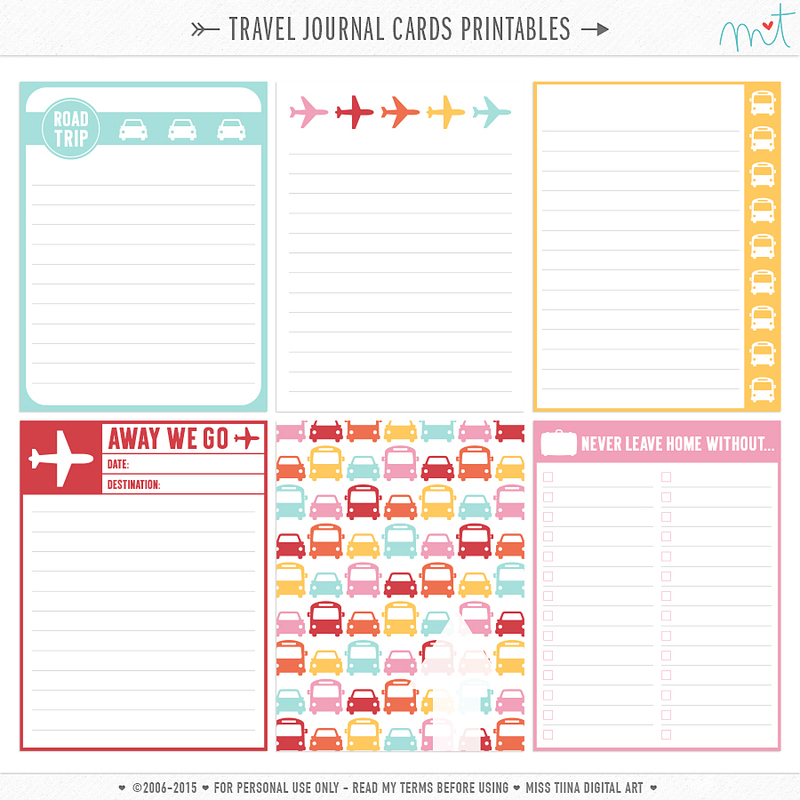 I’ve printed some off to include with a travel journal for my niece.